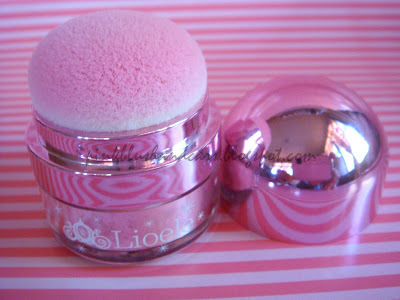 Anyways, as promised, I'll be doing a review on my recent Etude House and Lioele products. So here it is. 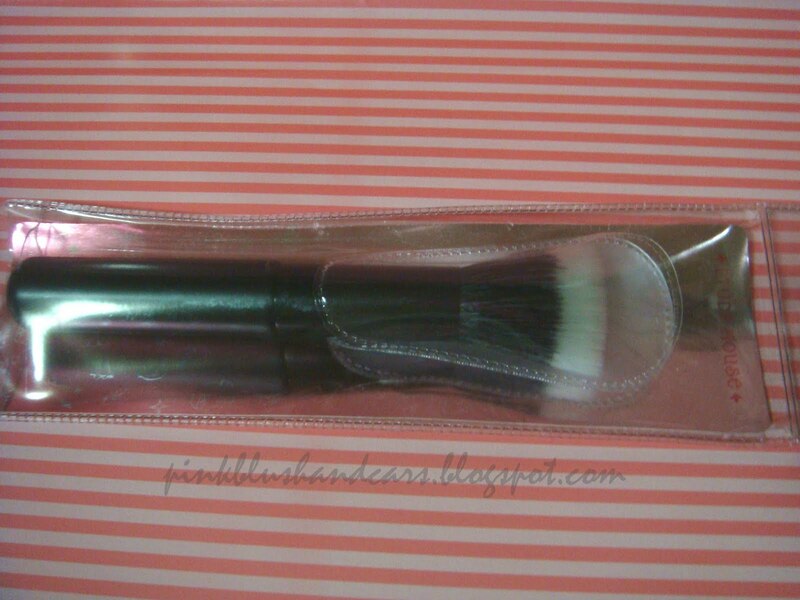 I got this brush from Ebay and it comes with this plastic packaging/protection something. I read a lot of good reviews about this so I tried it myself. I've actually used this for 3 weeks already since I purchased it, and I've washed it twice. I love using this when applying my foundation or BB cream, but I also tried using this for my blush. So the verdict, there wasn't a lot of shedding. I actually just noticed 1 or 2 hairs from the very first time I washed it. The hair is also very smooth that it doesn't poke your gentle skin. I also love how dense the hairs are. As you can see the pictures below in close up. 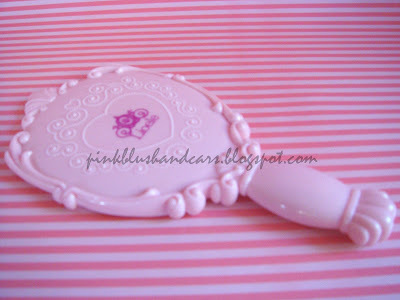 It also gives you that airbrush effect after using this which I totally love. 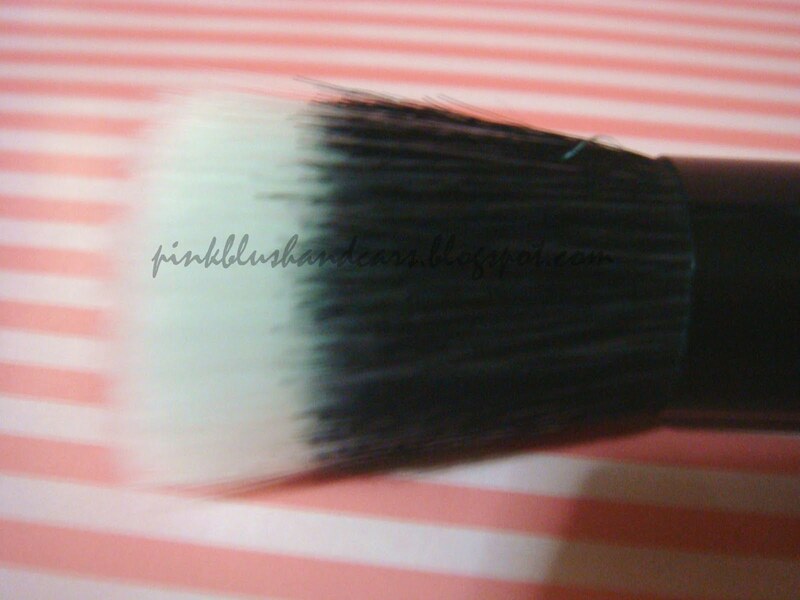 I heard this is a good dupe for the expensive Mac 188, so I'm very happy that I discovered this brush. I'm giving this 4.5/5 rating. The price is good. 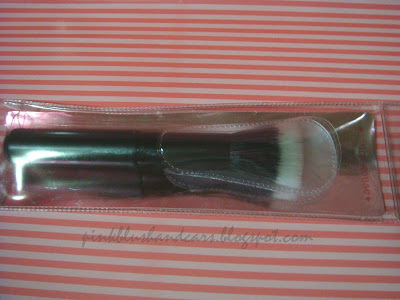 I bought this for 470php but you can purchase this directly from the Etude House boutique for a cheaper price. I first heard about this Korean brand from Jen of frmheadtotoe . She gave it a positive review so I tried it myself. The packaging is really cute. It comes in this pink jar with cover. 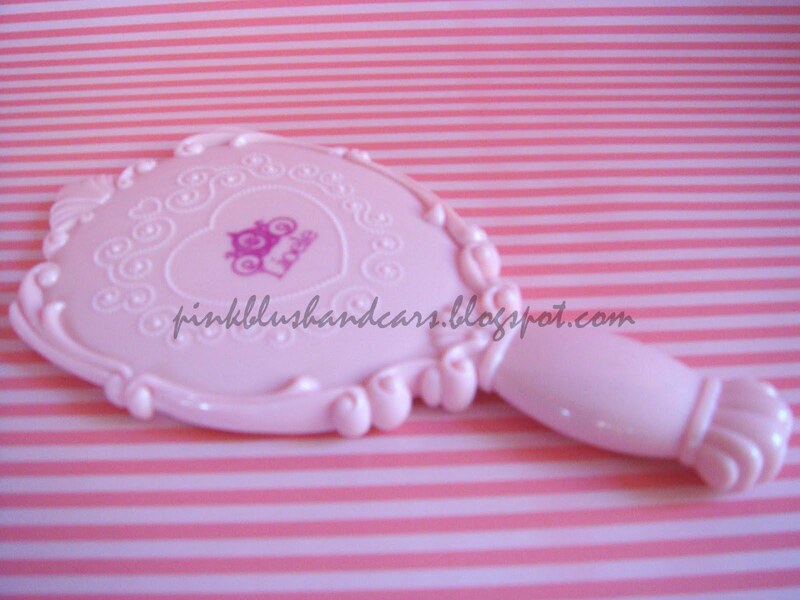 Inside you can see a cute puff that you will use to buff on your cheeks. This product comes in 2 colors only: pink and peach. At first, I had difficulty deciding which color to pick because in the first place, I have too many pinkish blushes already but I really want the pink packaging. So I finally chose this pink over the peachy one. In the beginning, I had a hard time applying the color on my cheeks. The color was hard to build up. I had to buff it really well so the color would just show up. But when I got to use this more often, I finally learned how to use it well. I don't anymore find it hard to apply because as the the time passed by, the blush almost stayed on the puff so building your desired color was easier. 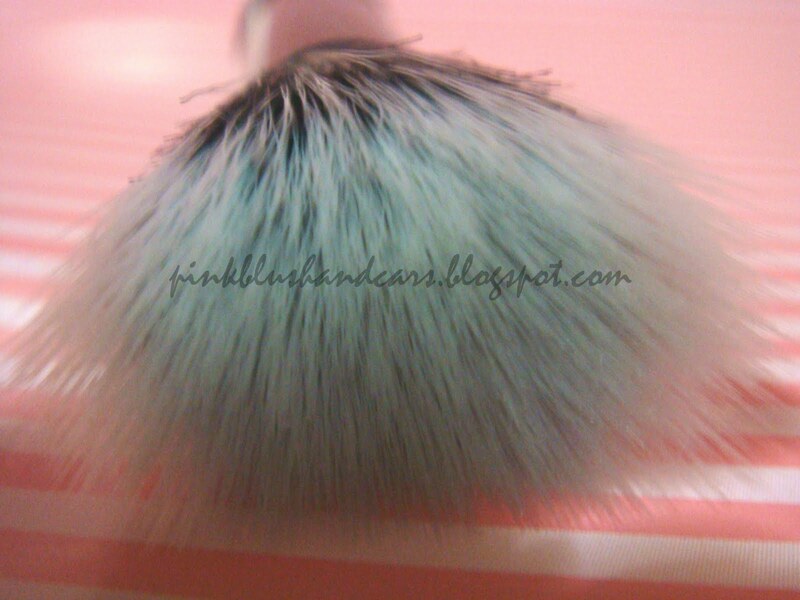 I'll probably give this product a 3.5 /5 since I'm still more comfortable in using a brush for my blush. And maybe I'll get to use this more often when I'm really in a hurray. In that way, I won't have to grab a brush but instead, I'll just buff this on my cheeks and I'm ready to go. I find this a very refreshing lip tint. 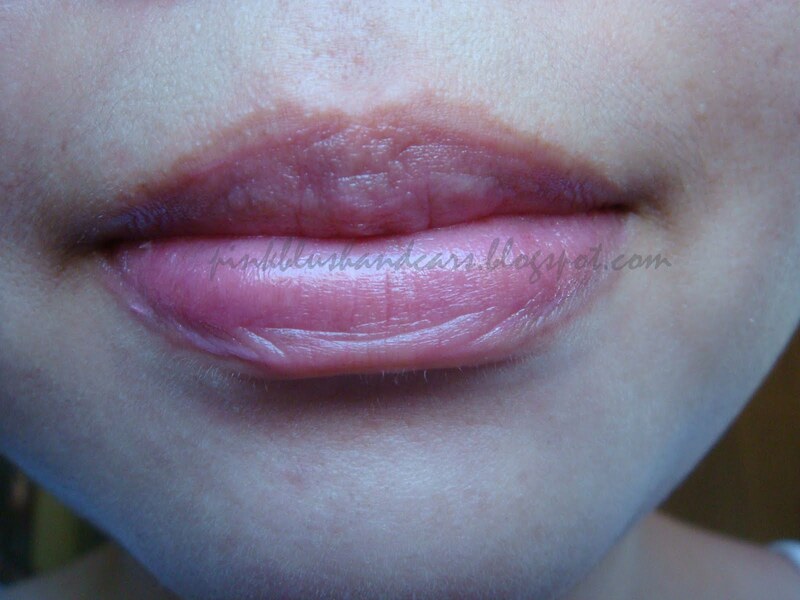 After application my lips really feel refresh. It also gives a little pinkish color. But after awhile, my lips feel dry. I'm probable giving this a 3/5 rating. I got this cute pink mirror because it looks so adorable. 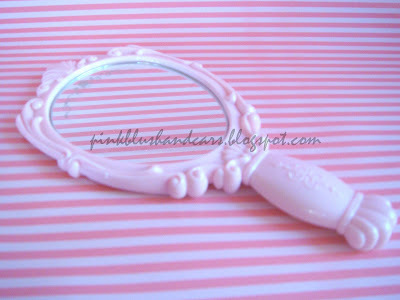 It comes in 2 colors: fushsia pink and pink. I got the pink one. I agree! It's everything a girl would love to have! I'm a big fan of etude products too!